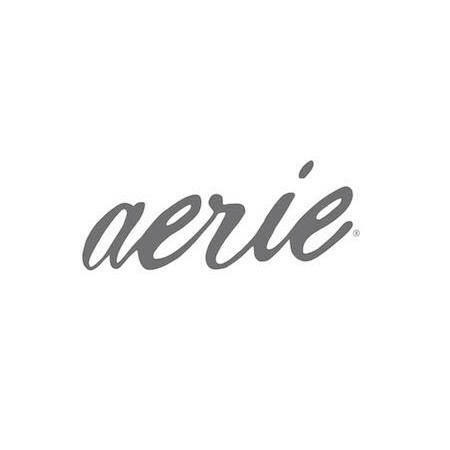 Aerie is intimates, apparel, activewear & swimwear. We are on a mission to empower all women to love their real selves. Come see us at 3000 184th Street SW!